First published in June 2016 with Fixin’ to Die, the Kenni Lowry series by Tonya Kappes is an engaging adventure with a clever paranormal twist with which she has a talent. The four books (a fifth book due out in May), follow Sheriff Kendrick “Kenni” Lowry as she patrols Cottonwood, Kentucky, along with deputy bloodhound Duke, her very demanding southern mom Viv, handsome transplanted Yank and recent boyfriend Deputy Finn Vincent, all levels of quirky citizens of Cottonwood, and…Poppa. Poppa is Elmer Sims, the town’s former sheriff and Kenni’s grandfather, who sadly died from a massive heart attack, but now is a delightful ghostly sidekick. It was a shock to discover Poppa hadn't “crossed over,” but his assistance has been invaluable in hunting down killers and closing several case files. Six Feet Under earns 5/5 Country Diner Treats…Murderously Fun! Mrs. Vivian “Viv” Lowry, Kenni’s mom, is all excited…hair done, makeup set, and looking suspicious younger. She is one of two in contention for a spot on Culinary Channel’s Southern Home Cookin’ show hosted by Frank Von Lee, southern culinary chef and food critic. 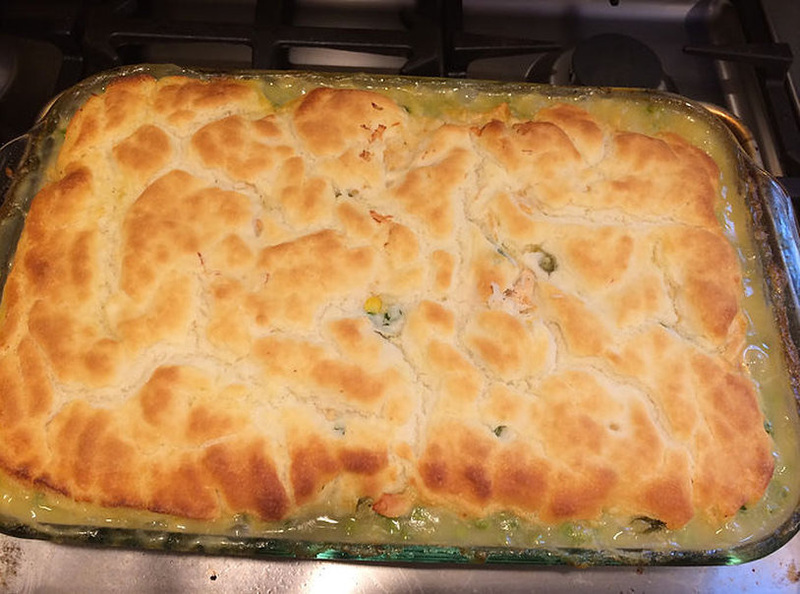 Although Kenni was an unwitting partner in unsuccessfully spying on the competition touting mouth-watering barbecue, Viv is still very confident her award-winning chicken pot pie recipe will win the day. However, when ‘Frank’ ends up dead, the crime scene and initial interviews may just substantiate Viv’s motive and opportunity...is that from the diner? Ok, now “means” may have been discovered. Kenni may have a crises of professionalism now that her mama is a “person of interest. However, it is the southern flair of Kappes’s characters that have made this a favorite. I love “Kenni-bug,” and the crises of “professionalism” from which she suffered when her mom looked to be a center figure. A great topic for a book club discussion on law enforcement and their family. Would you actively investigate or turn in a member of your family? The mother/daughter dynamic is fascinating, but Mama Viv can be frustrating…infuriating! It may be a Southern rule that “mother knows best,” but the manner in which she plows ahead and often bullies, threatens, and ignores warnings from Kenni is hard to overlook. However, Kenni loves her mama and seems to have a understanding of her personality knowing that no matter how overbearing she may seem, she's not a killer. Another book club discussion may be the relationship between Kenni and her Deputy Finn Vincent. Is it good to have a personal relationship with a subordinate…even if he's really, really handsome? Book Five due out in May! The fifth book in the Kenni Lowry series, Dead as a Doornail, is set to be released in mid-May. Another engaging story has Poppa standing over a body, death seemingly of natural causes, but Kenni knows his presence usually indicates murder…not another one. Lucy Lowell always took full advantage of publicly airing negative reviews of things she didn't like, so it isn't surprising she ends up “dead as a doornail.” Fans, like me, are eagerly waiting! Mix and Baked with Murder…Southern-style! 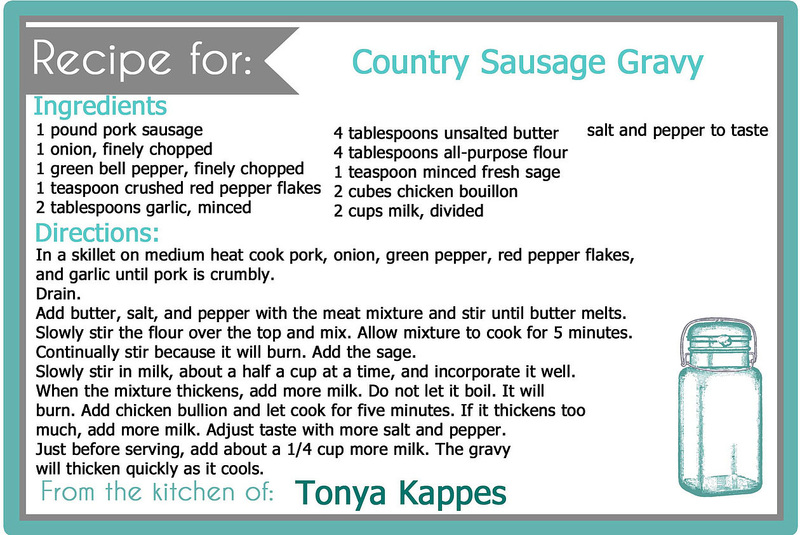 “In Kentucky, we LOVE our pies…including meat pies. Here is a super easy pot pie recipe that my four boys absolutely crave!” says Tonya Kappes. This is probably why Kenni’s mom Viv chose to serve her award-winning country chicken pot pie to the Culinary Channel’s Southern Home Cookin’ chef. Viv added her own special ingredient to entice Frank Von Lee and everyone to rave about her culinary talents, so remember you can add your signature spices and veggies to make it your own. Cook chicken by boiling or in a crock pot. cream of chicken, chicken broth, and butter. In a mixing bowl combine Bisquick and milk. DO NOT MIX, just pour over. Place in oven and bake 20-30 minutes or until topping is brown. To enter to win a copy of Six Feet Under, simply email KRL at krlcontests@gmail[dot]com by replacing the [dot] with a period, and with the subject line “forgeries,” or comment on this article. A winner will be chosen April 14, 2018. U.S. residents only for print copy. If entering via email please included your mailing address and whether you want ebook or print. I would love to read this book. It sounds really good. Thanks for the chance at the giveaway. This sounds like it's going to be amazing, can't wait for it to come out! I'd love to read this book on my Kindle. Thankyou for the opportunity! Tonya is one of my favorite authors. 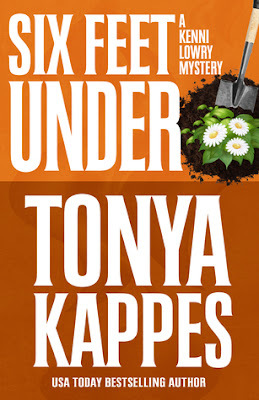 Can't wait to read "Six Feet Under". You are one of my favorite authors and Kenni is such a strong character! one of my most favorite authors. would love print if i was lucky enough to win. sparkle40175AT hotmail DOT com.